Is there another way I can receive the promo code for 10% off on the blackberry passport silver edition? Thank you. Do you know when it will expire? It worked for me today. 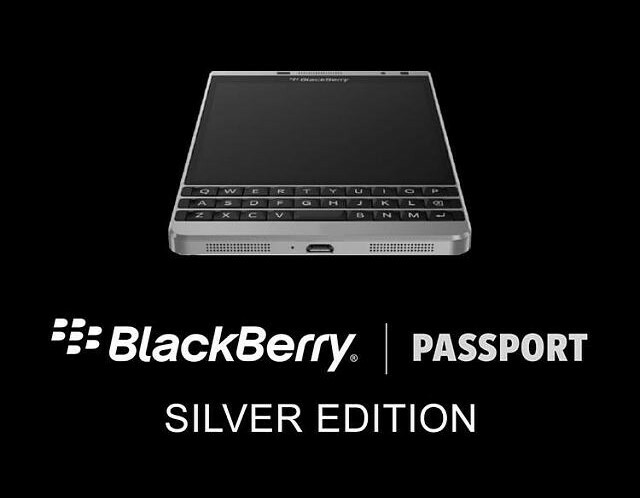 Ordered my passport silver edition today. Thank you can’t wait. Great, you will enjoy the device! I most definitely will. Thank you again.